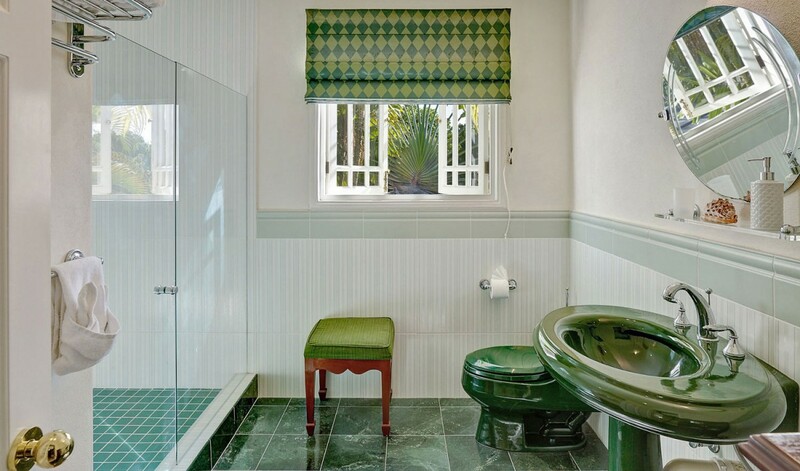 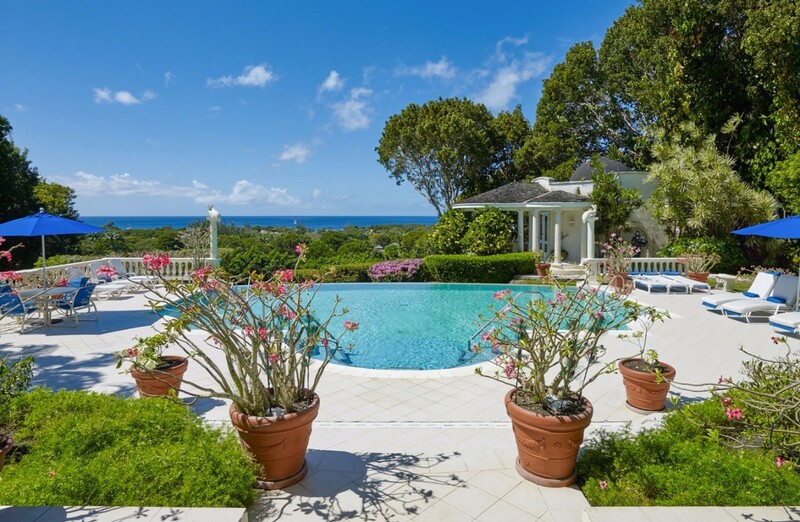 Villa Bohemia Barbados. 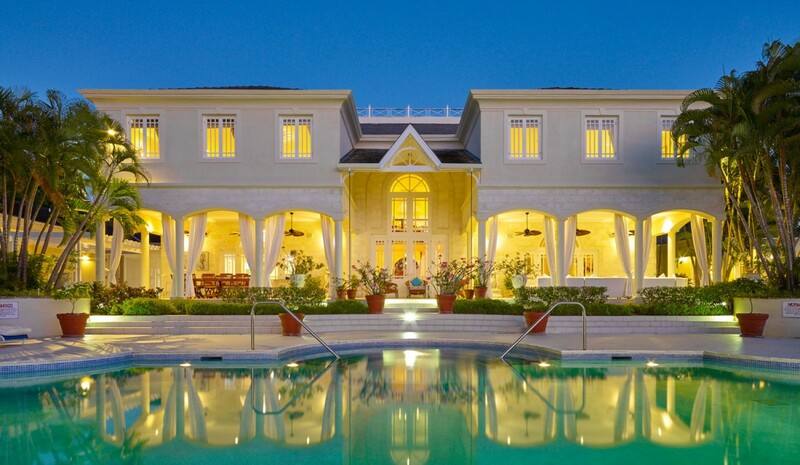 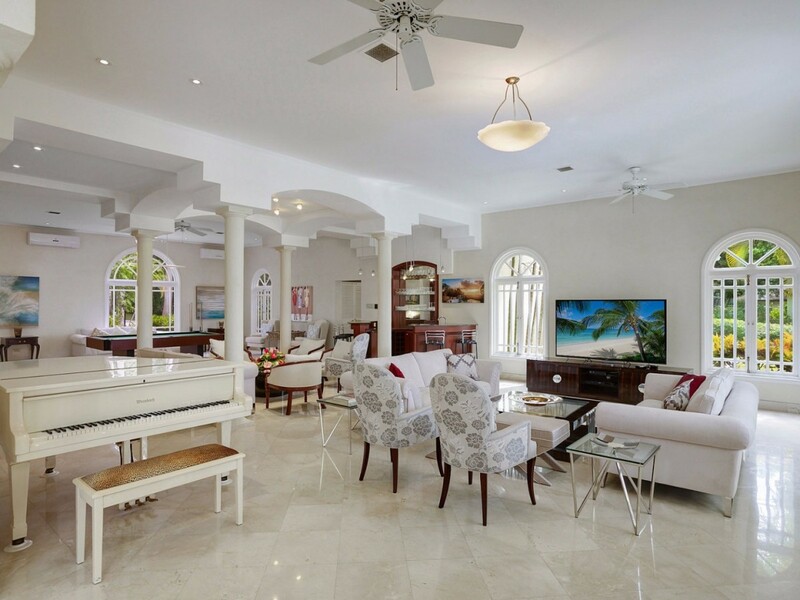 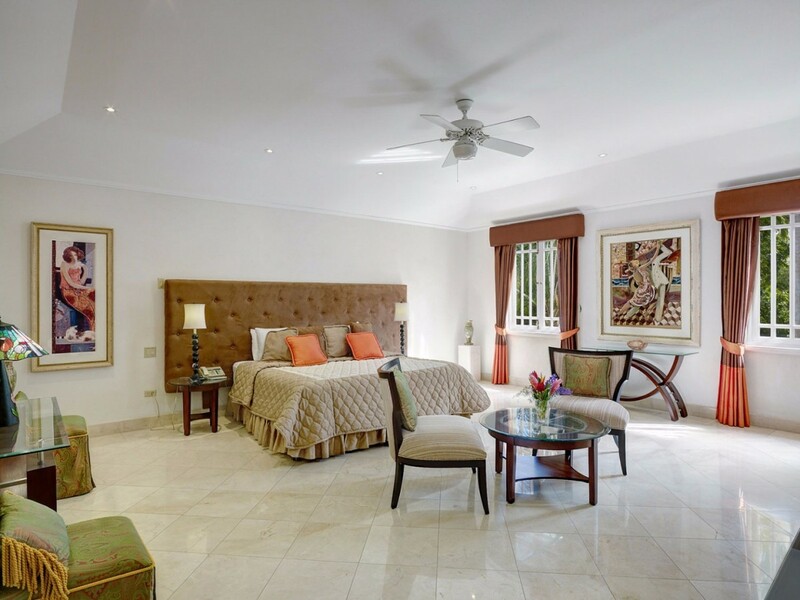 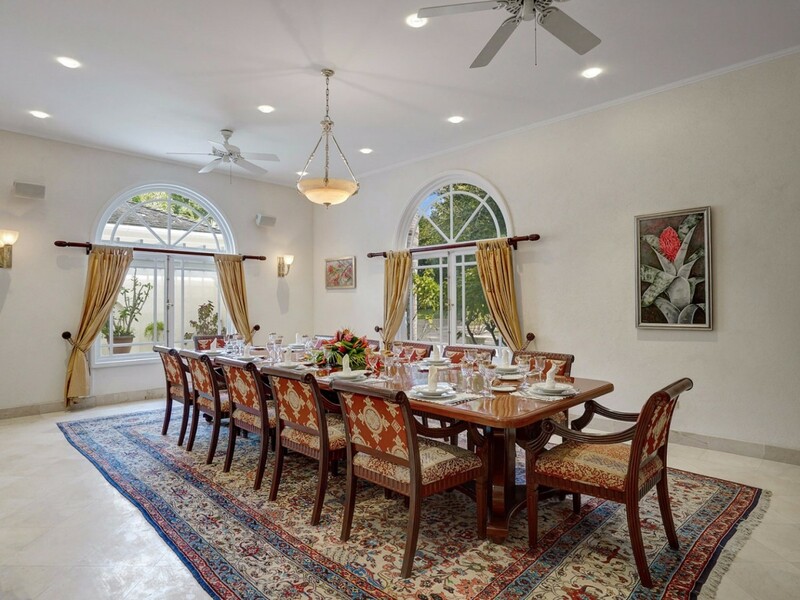 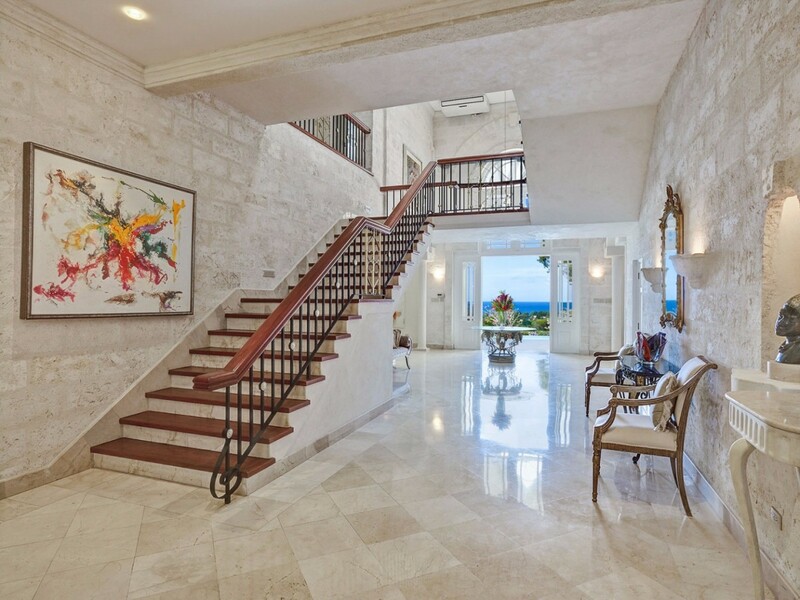 The Sandy Lane Estates in Barbados are well known for their opulence, beauty and world-class amenities. 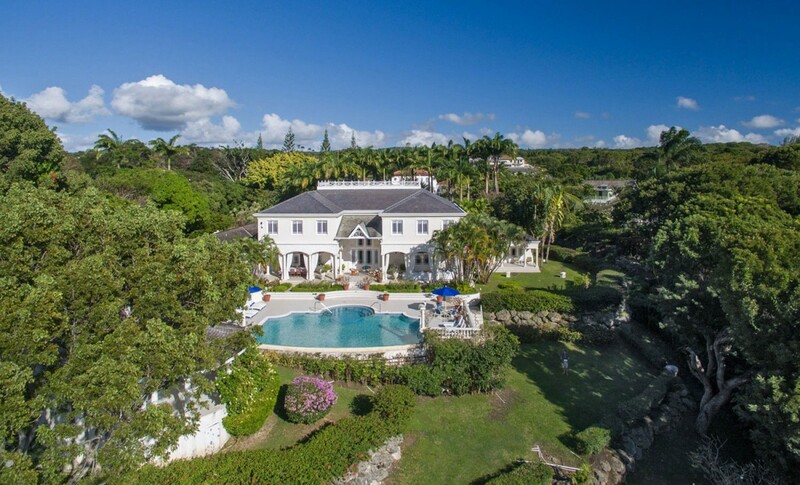 The Villa Bohemia is no exception to the rule, and it is truly an exquisite spot to enjoy a family holiday or luxury getaway. 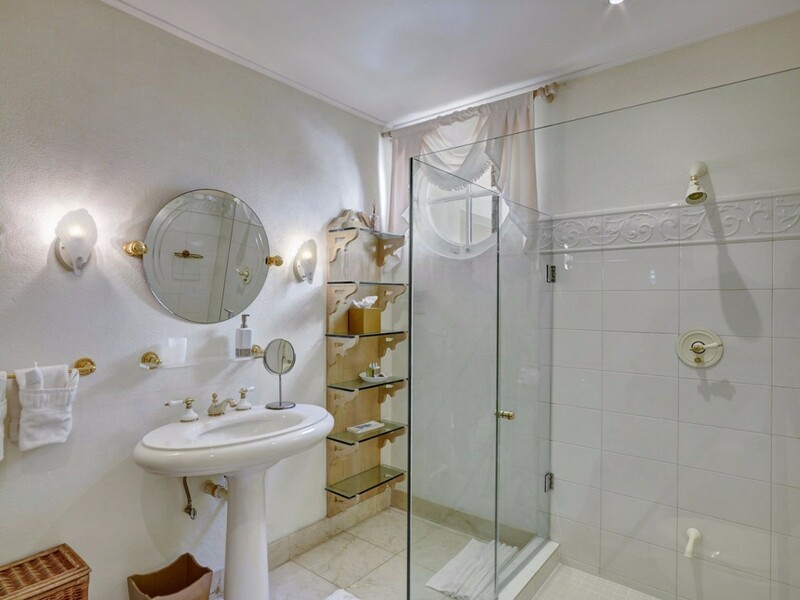 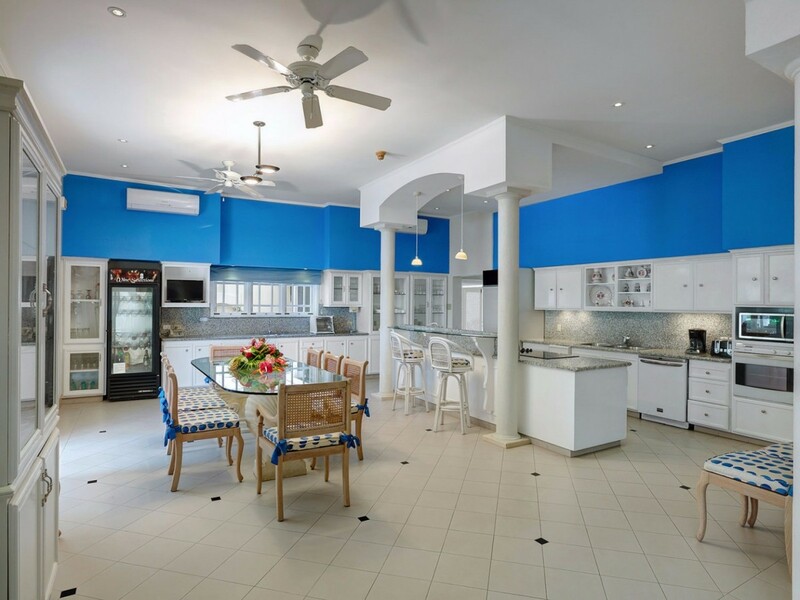 This five-bedroom property can accommodate ten guests, and provides them with a long list of comforts. 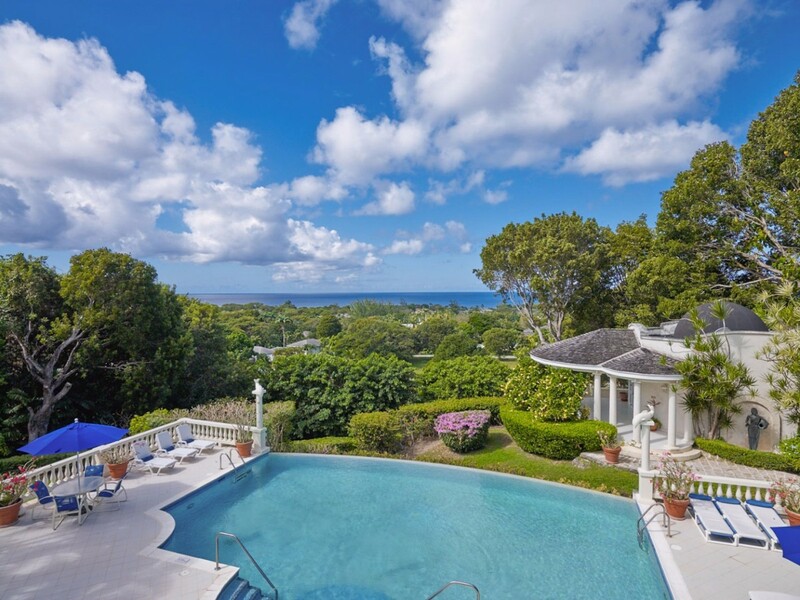 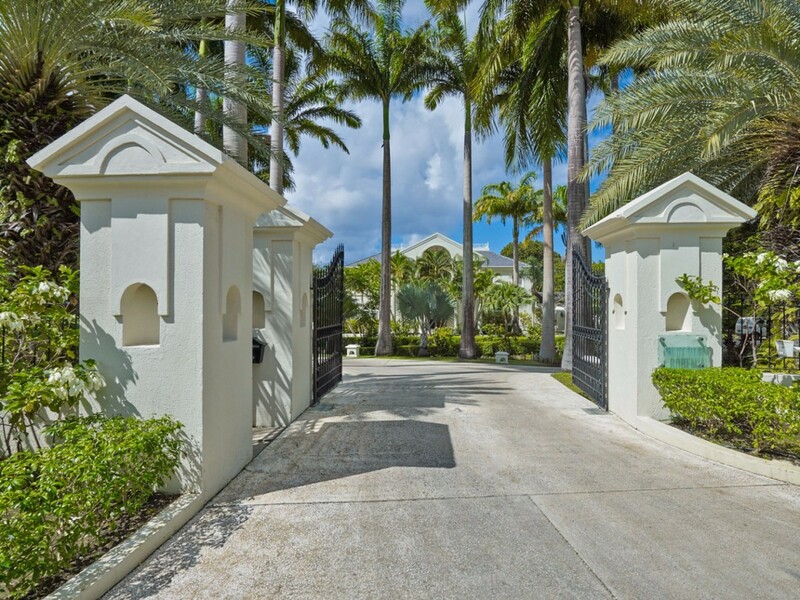 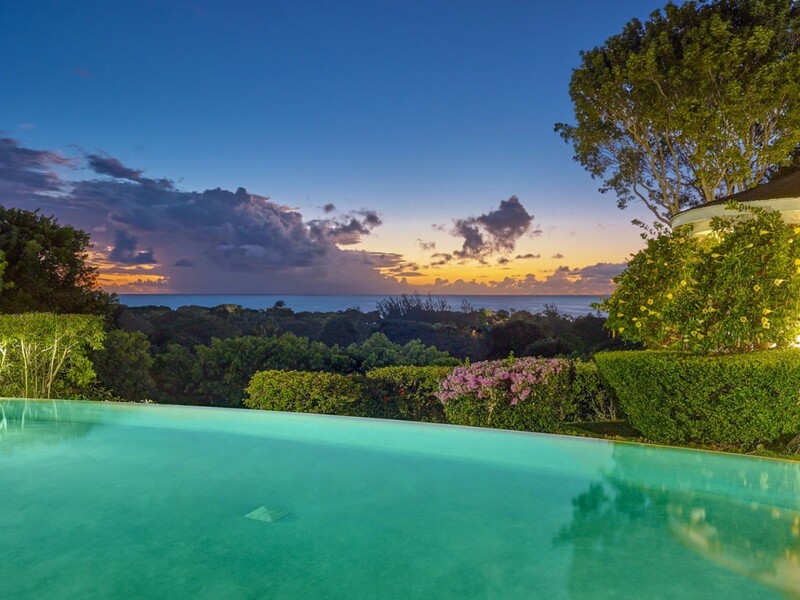 Set as it is among the verdant grounds of the Sandy Lane Estates, it offers 1.5 acres of private gardens and grounds. 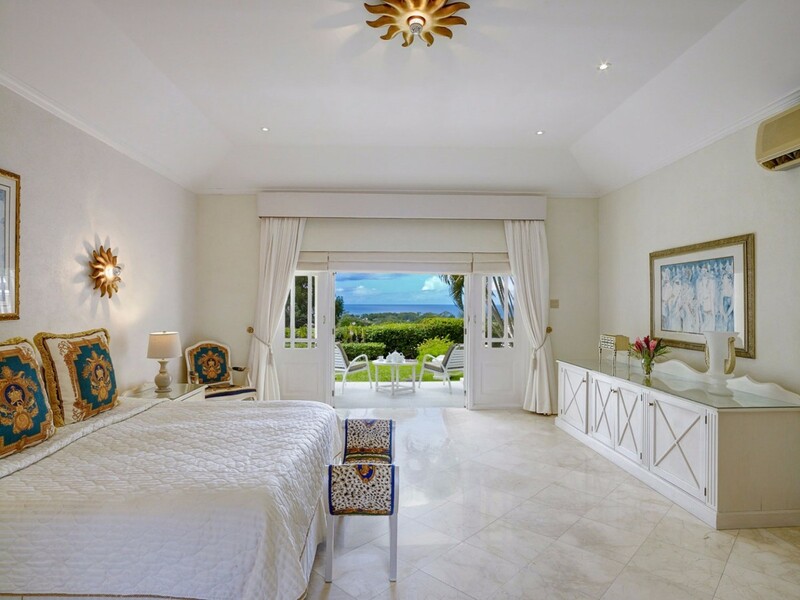 With excellent sea views, this villa is on a ridge that promises great scenery, tropical breezes, and an idyllic experience of the Caribbean setting. 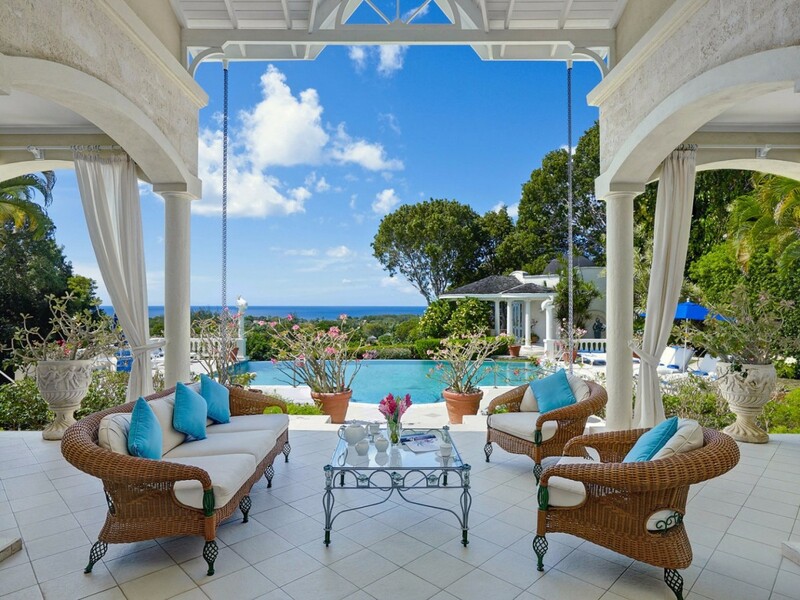 The heart of this villa is the pool terrace that features a 50 ft. pool framed by the gorgeous terrace. 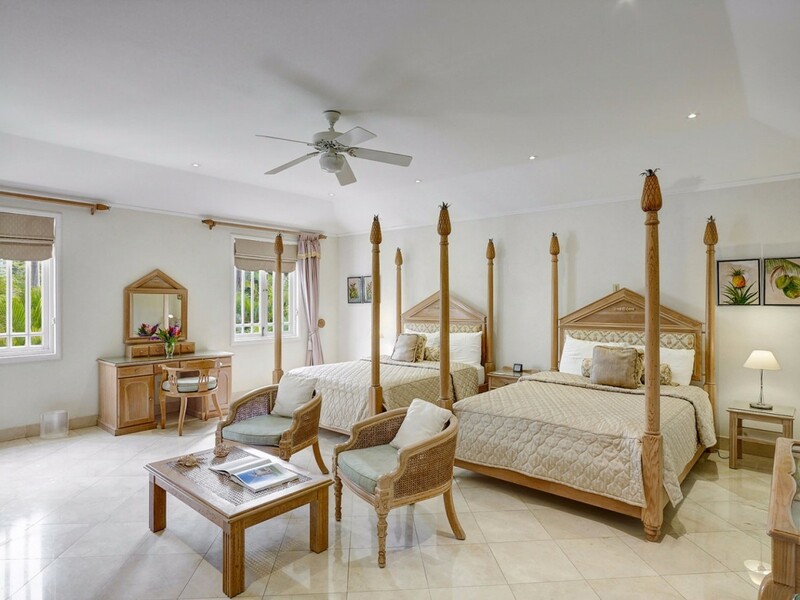 With plush loungers and a four-poster sun bed, it is a wonderful spot to while away many hours. 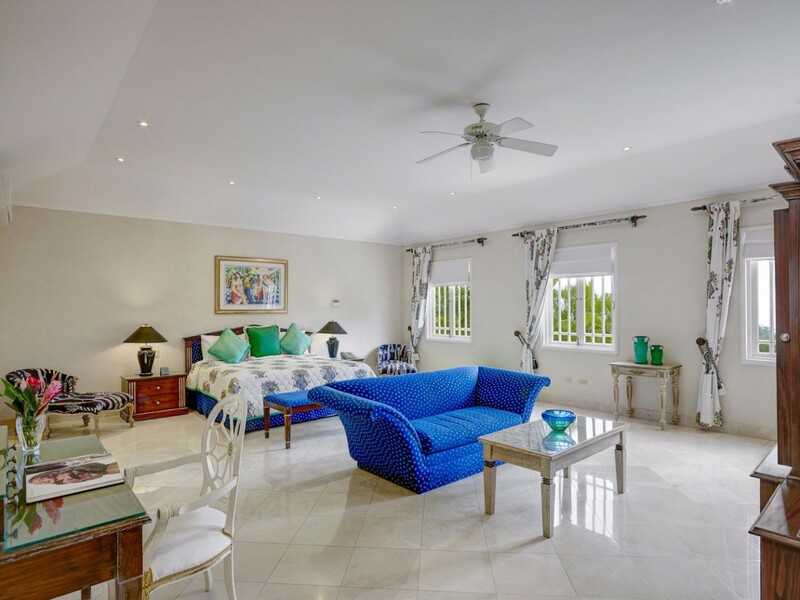 Just a few steps up is the covered terrace, and this also boasts an array of wonderful comforts that include a furnished lounge, an al fresco dining spot and direct access to the interior spaces. 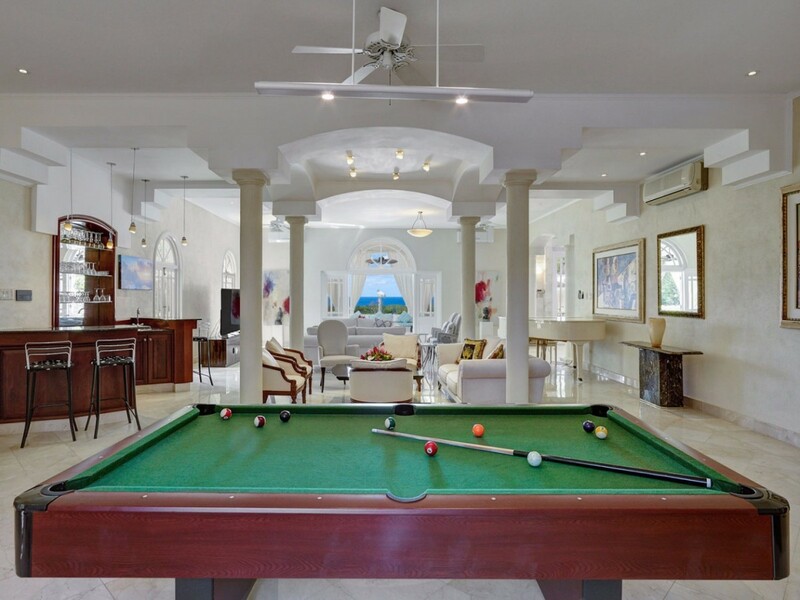 Inside, visitors can enjoy a private billiards room, a grand foyer with stairs leading to the second floor, a piano lounge, and a formal dining room adjacent to the modern and colorful kitchen. 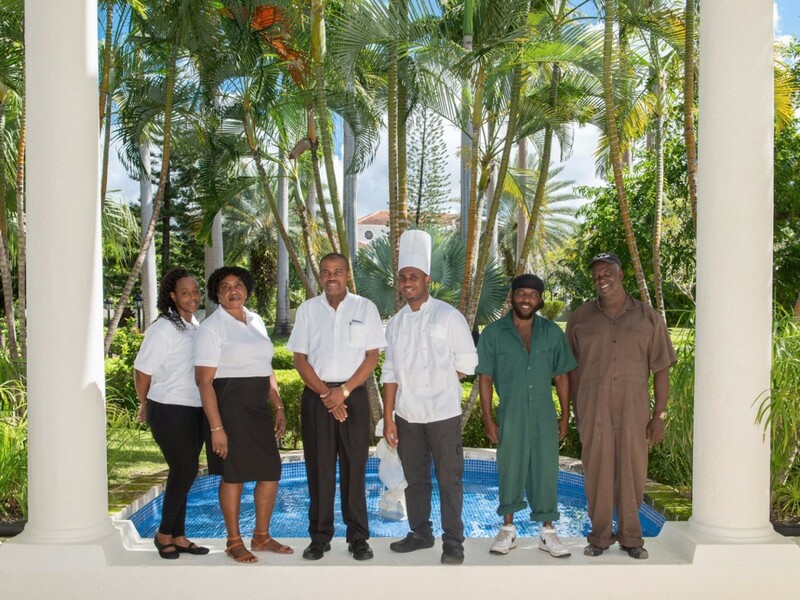 A chef prepares three meals daily, and the house staff also includes the housekeeper and the butler too. 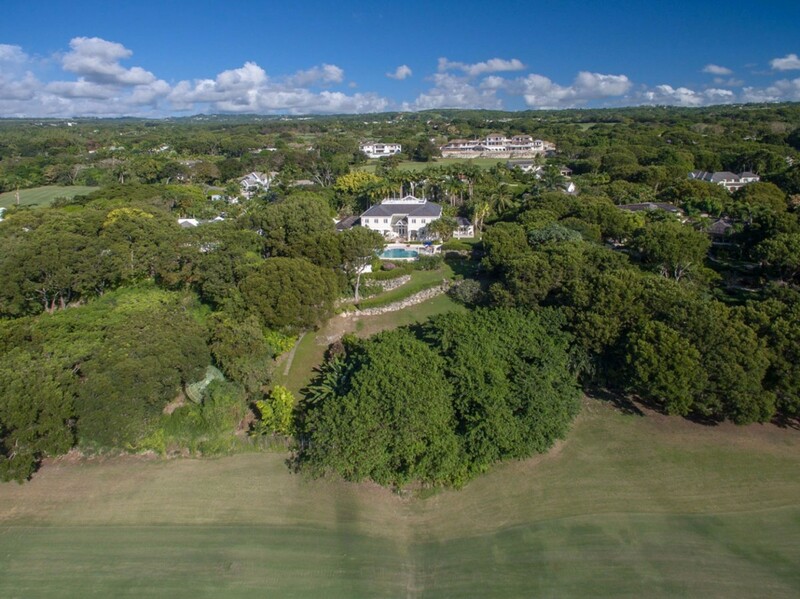 You will be able to enjoy use of the community pool, the private beach and the tennis courts as well. 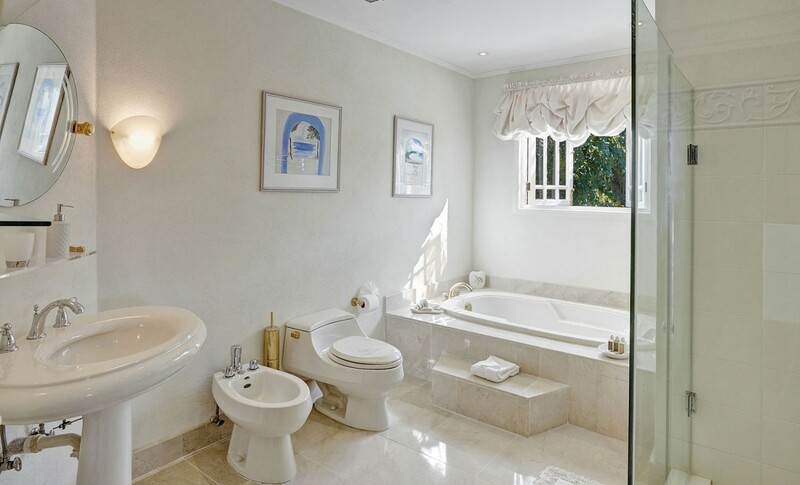 There are five bedrooms, with two master bedrooms offering Jacuzzi tubs and excellent views, while the remaining three feature en suite bathrooms and large beds as well. 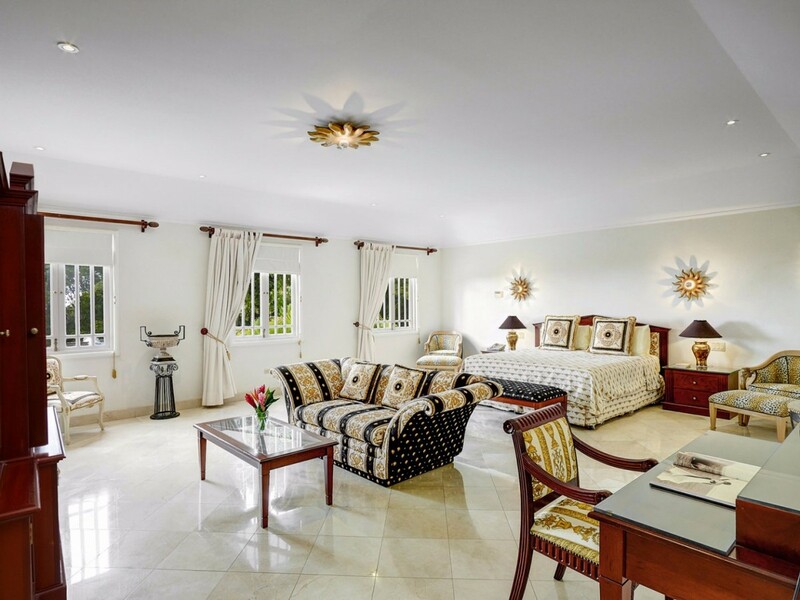 The rooms are enormous with plenty of space to serve as dressing rooms. 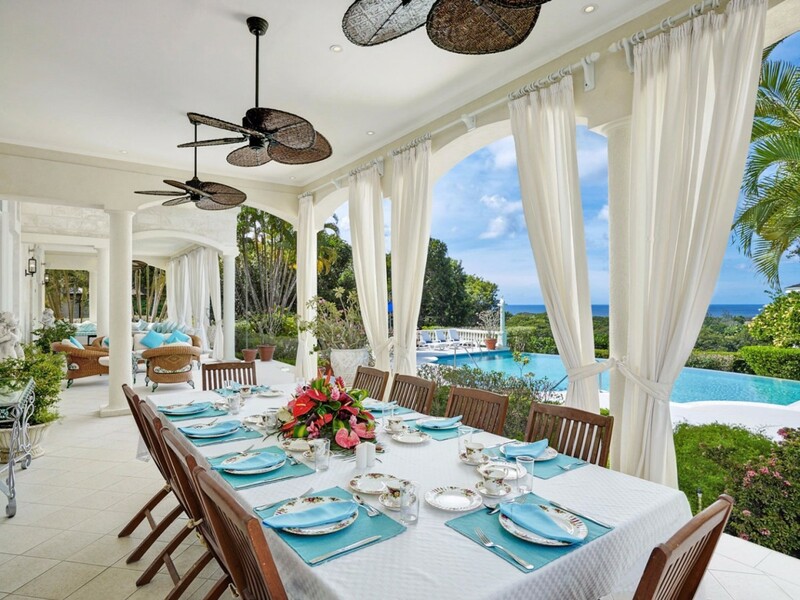 If you are hosting an intimate event, family getaway or group vacation, the Villa Bohemia is an ideal choice.